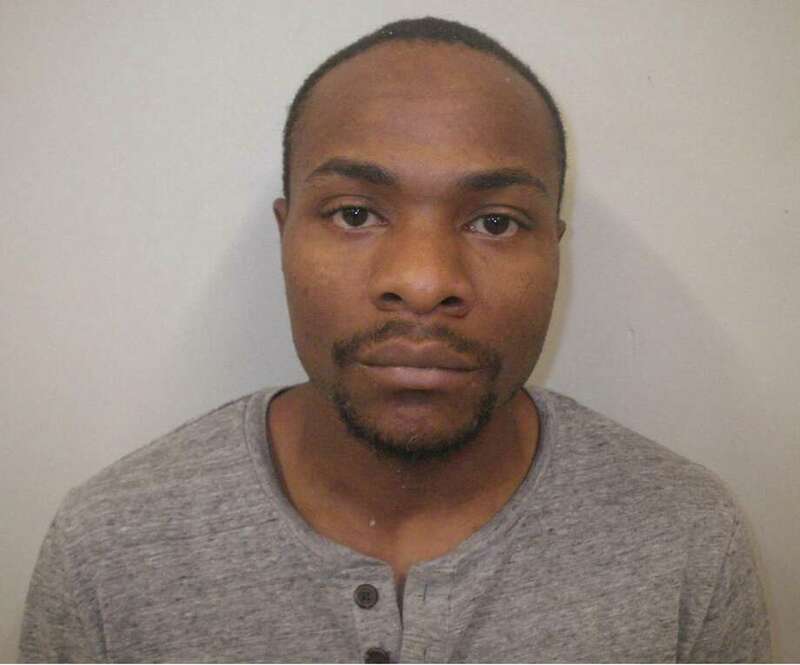 Bridgeport resident Faru Ugorji-Ufomaduh was charged with criminal impersonation, interfering with an officer, illegal operation under suspension, and cell phone 1st offense in Westport on June 4. WESTPORT — A Bridgeport man gave police a false name after he was stopped by an officer, police said. Around 6 p.m. on June 4, an officer conducting cellphone enforcement on Greens Farms Road observed the operator of an eastbound vehicle talking on his phone, police said. Police stopped the car on Greens Farms Road and said the suspect, later identified as Faru Ugorji-Ufomaduh, 27, initially identified himself as a different person and provided police with two different spellings of the name. No record of a license was found for either name and corresponding birthdate Ugori-Ufomaduh provided, police said. Officers learned the car’s registered owner, Ugorji-Ufomaduh, had a suspended license. He was taken into custody and charged with criminal impersonation, interfering with an officer: non-assaultive, operating under suspension, and cellphone first offense. Ugorji-Ufomaduh was released after posting $1,000 bond for the criminal charges and $500 bond for the motor vehicle charges. He was scheduled to appear in state Superior Court in Norwalk on June 13.